Flagstaff Mountain is a perfect wedding venue close to Boulder and with amazing views of the Front Range and the Flatirons from the side. 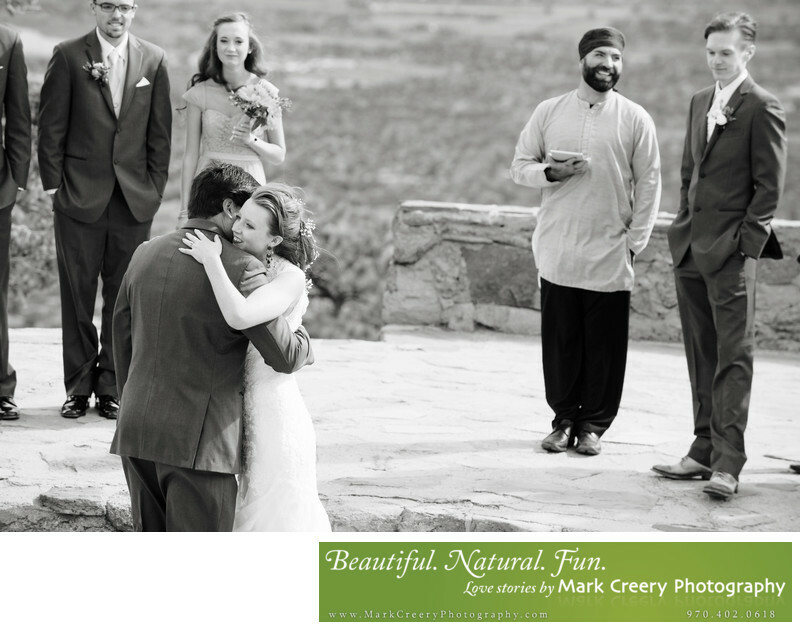 This wedding photo was taken at Sunrise Amphitheater at the summit of Flagstaff Mountain. Location: 1198 Flagstaff Dr., Boulder, CO 80302.